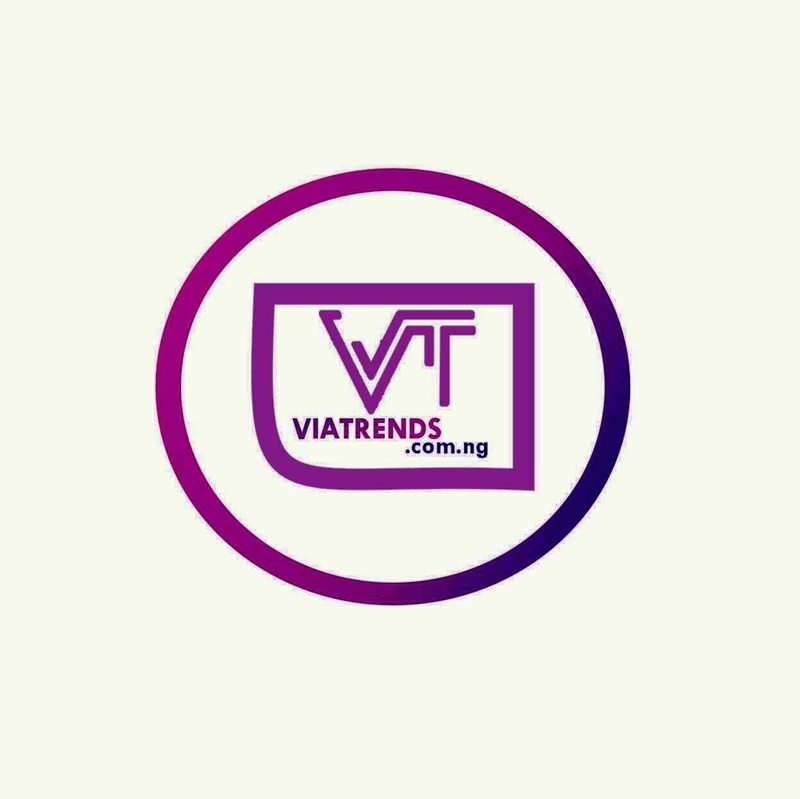 Itse Sagay, chairman of presidential advisory committee against corruption (PACAC), says former president Olusegun Obasanjo is suffering from power withdrawal syndrome.The constitutional lawyer said Obasanjo does not portray himself as a former president of the country. 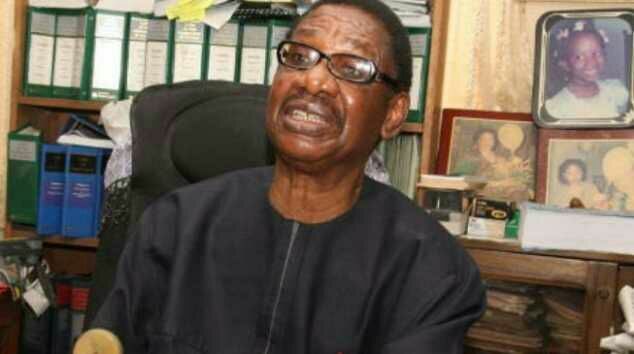 Sagay said unlike his contemporaries, Obasanjo lacks respect, dignity, restraint and decorum.In reaction to Obasanjo’s latest criticism of President Muhammadu Buhari, Sagay said: “We have had a number of former heads of state, namely Gowon, Shagari, Babangida, Abubakar Salami and Jonathan. All of these have exerciseddiscretion, restraint and self-discipline in relation to their successors, but not Obasanjo.”He said Obasanjo sees himself as the president-general of Nigeria for life, hence his “meddlesome” streak. 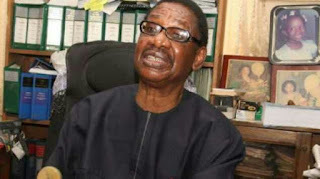 “It strikes me as a case of one who has neverrecovered from the loss of power,” Sagay saidin a statement released on Tuesday.“By his meddlesomeness, rude and uncouth attitude towards later heads of state, it is clearthat he is addicted to a substance called ‘power’, and is angry and resentful towards any other person exercising it.“The truth is that Obasanjo has never recoveredfrom his power addiction and in his own mind, heis the President-General of Nigeria for life.“Obasanjo believes that he can break all rules and ethics but it is a crime for others to even appear to follow his footsteps in that regard.“He is a man who is not conscious of a sense of wrongdoing and is probably unaware of the long list of depredations trailing his footsteps.